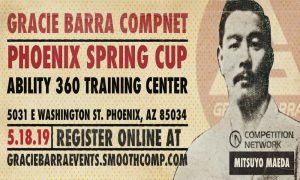 Welcome to the 2019 Gracie Barra Phoenix Winter Cup! This year we will honor Mitsuyo Maeda! Don’t wait until last minute as this event sells out super fast. GB Events will be hosting its Compnet Spring Cup in the year of 2019 in the city of Phoenix, giving GB Students from Arizona the opportunity to compete, learn and celebrate in a safe, friendly and yet highly technical environment. 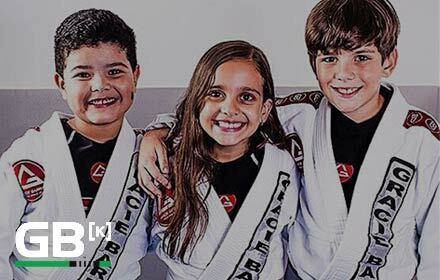 The Gracie Barra Events is a family event envisioned by Master Carlos Gracie Jr. to give an opportunity for GB members in the Arizona region to come together to Learn, Laugh, compete and celebrate.